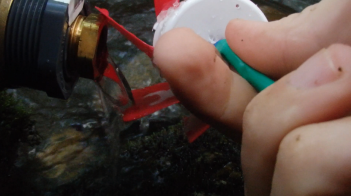 We tried to generate power from Citico Creek using a fire hose and some sort of generator. This was originally Scott Gilliland’s idea, and we volunteered to put this craziness to the test by carrying an extra compatible hose all the way down the mountain with us! We were trying to make it entirely gravity driven, but the place we were at on the creek didn’t drop far enough to create enough pressure to work with the equipment we brought. 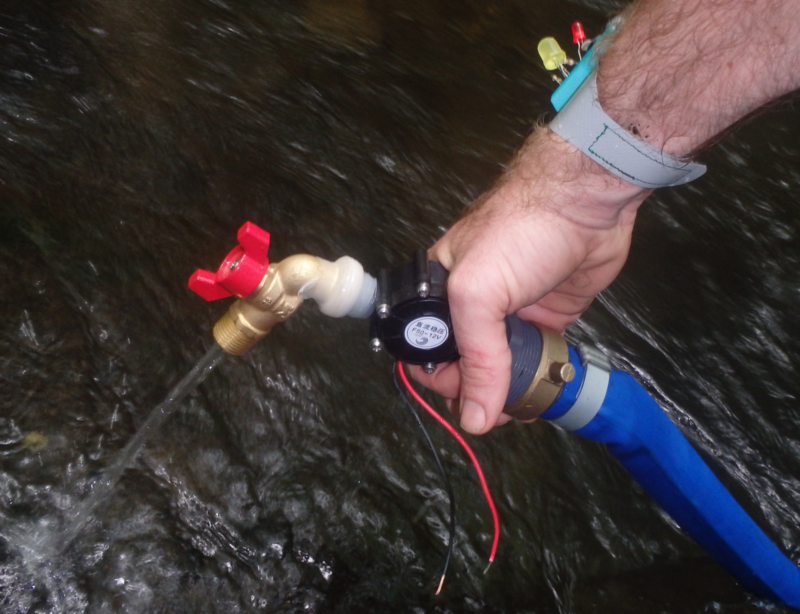 Attempts to create a portable system for harnessing energy from rushing water. 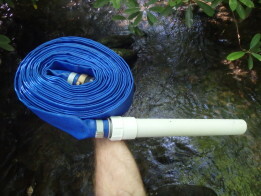 A 50-foot firehose was placed upstream connected to a PVC opener. At the low end, an electric generator was attached to hopefully created electricity. This generator was not useable with low-pressure systems, and thus a different generator will need to be attached in future trials. The basic proof of concept seems valid however! The fire hose was so heavy that the water wouldn’t even push the sides out enough to get unobstructed flow. Basically the hose was restricting flow through it. Also, the generator we brought was designed for higher pressure that we could create, so the water flowing through it wouldn’t even turn the turbine. We could solve these problems from two different directions. We could have hike up in to the mountains to find a suitable waterfall, so that we really could have gotten a 50ft drop from the 50ft fire hose. That theoretically could have generated enough pressure to turn the turbine, but getting a hose to the top of a waterfall isn’t exactly easy, and if there’s not a waterfall near the campsite, getting the batteries to the base of the waterfall and on dry land isn’t really convenient. 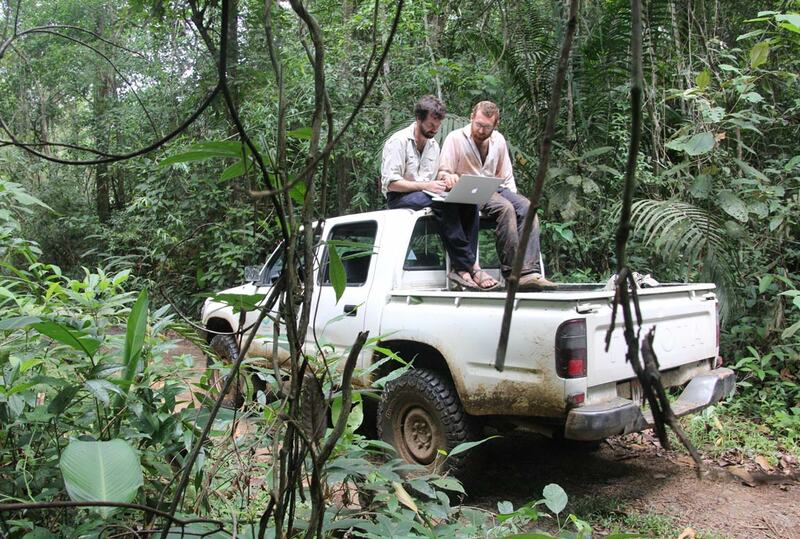 Better would be to bring gear more suited to the environment and task that we were dealing with. We now know that in the location we were at the creek drops about 5 feet over 50 feet of length. We could calculate the pressure that could generate and find a hose that works with that low of a pressure and a generator that works with the pressure also. We’d generate less voltage, but there are ways to deal with that, like a voltage booster, that would do the job for recharging batteries. 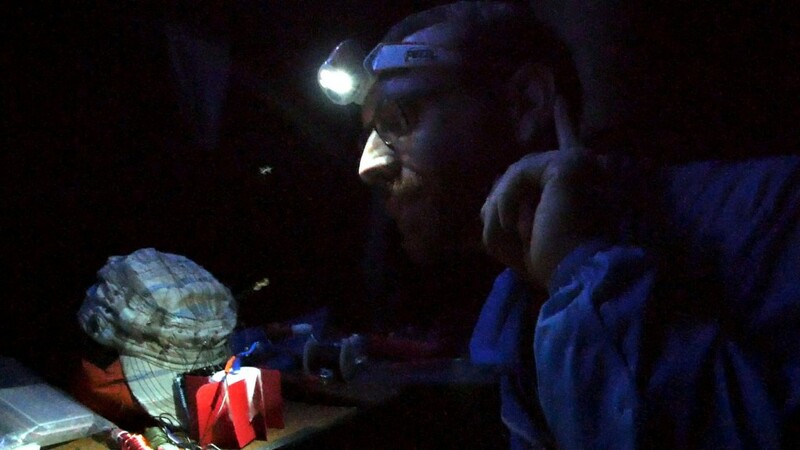 We tried building our own, low-power generator from a small vibration motor and a plastic cap. It delivered about 50 millivolts of electricity. This amount is quite insignificant, but it does prove the entire concept of harvesting electricity in a quick portable way from nearby water sources is valid. if anyone has suggestions of good, pre-existing turbines we should use, let us know! We came prepared to jump start a car when all we really needed was to trickle charge a LiPo. Next time, we’ll be even better prepared to harness the power of the water! 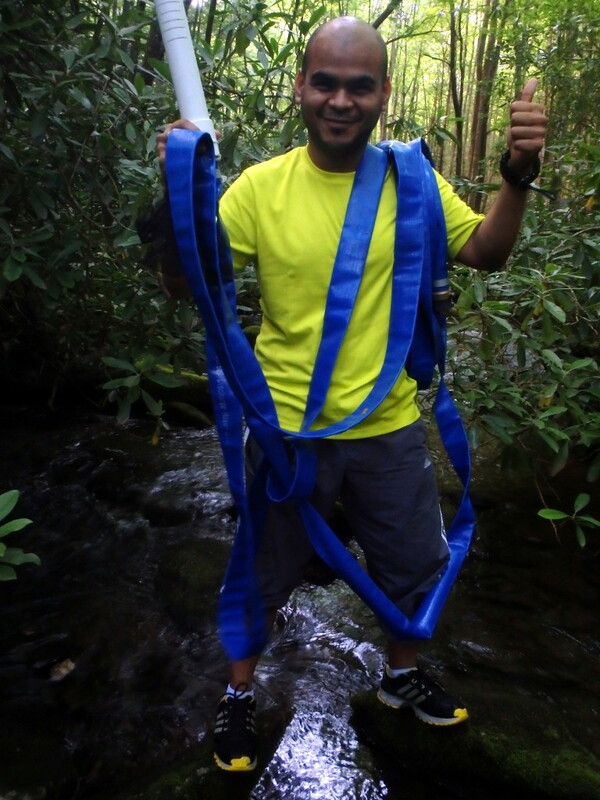 This entry was posted in Devices, Updates, wildwearables on June 12, 2015 by hikinghacker.